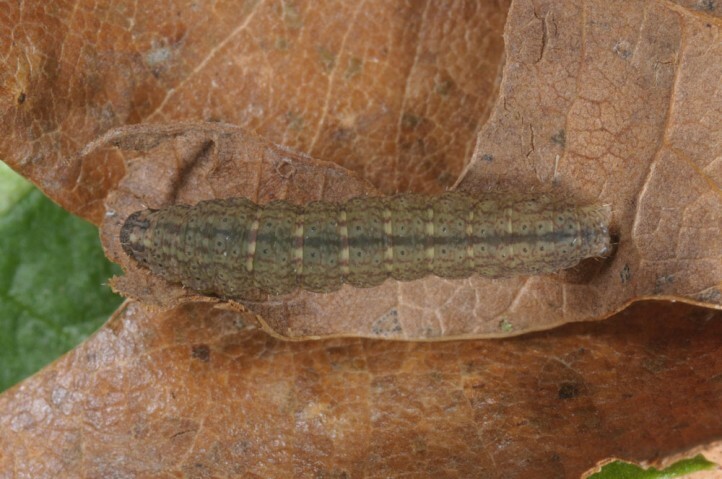 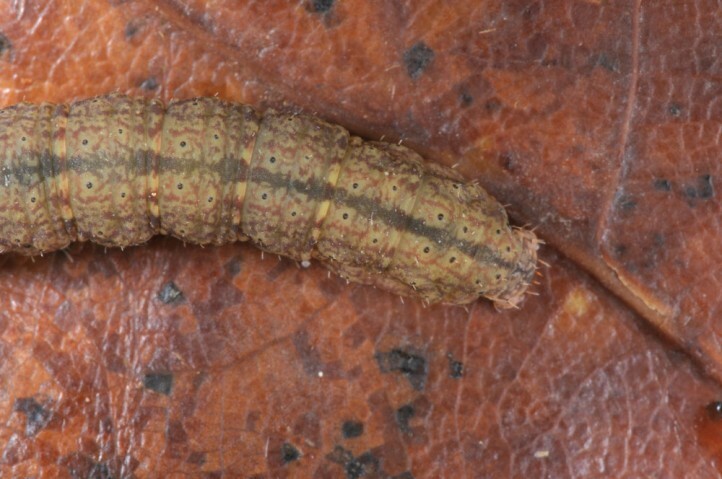 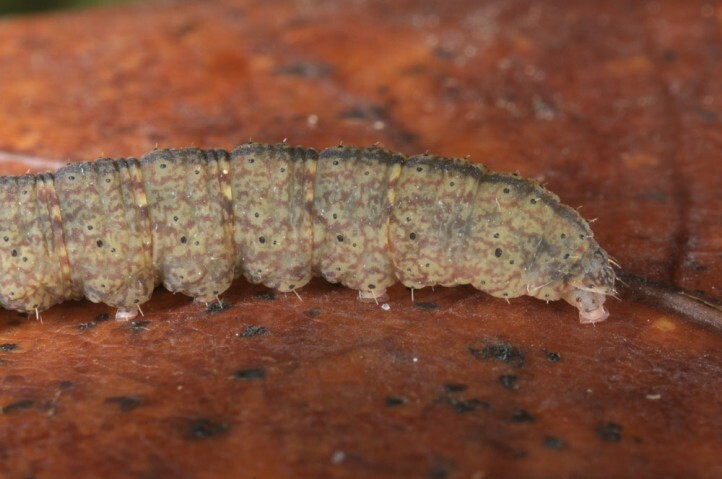 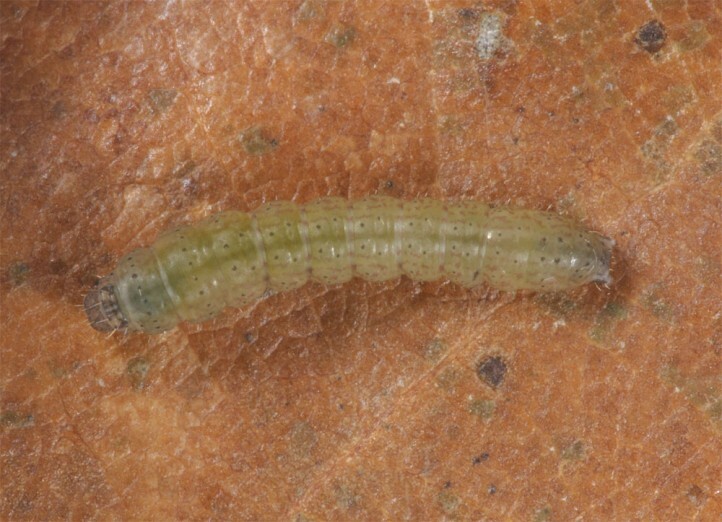 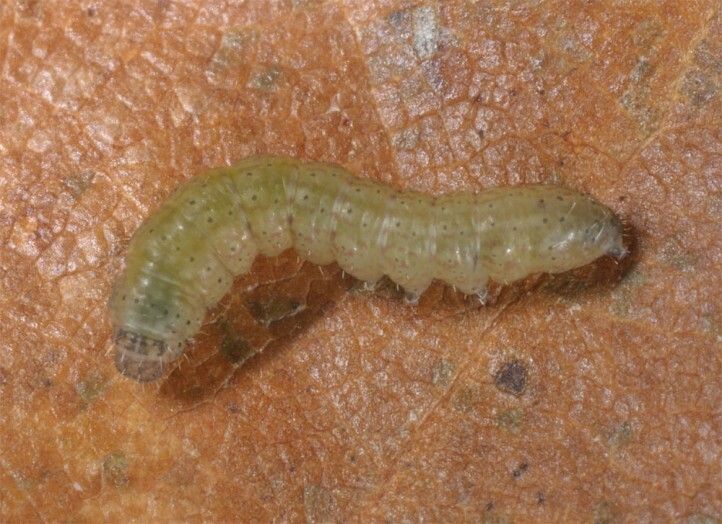 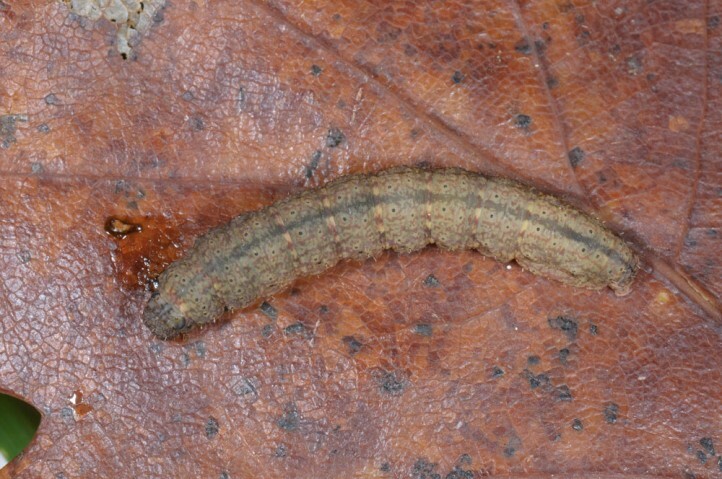 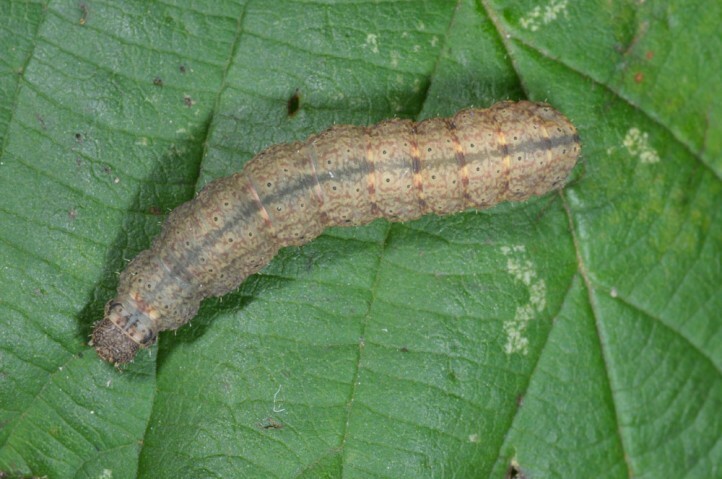 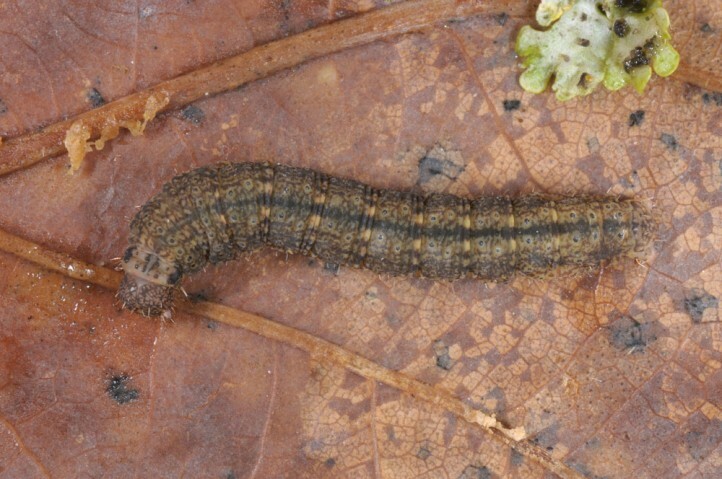 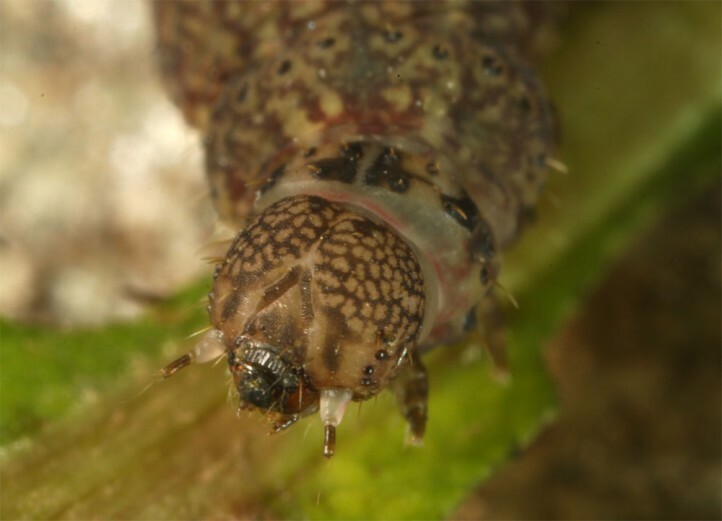 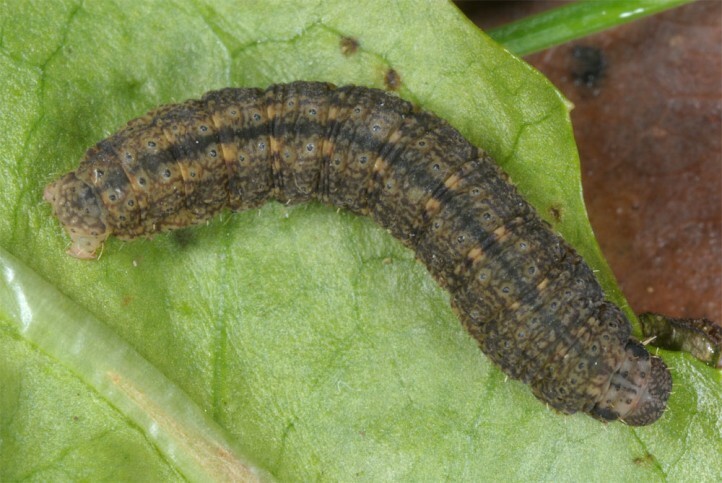 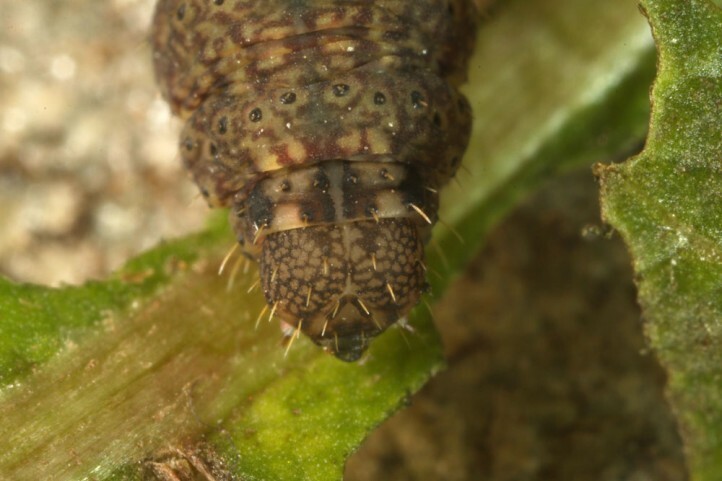 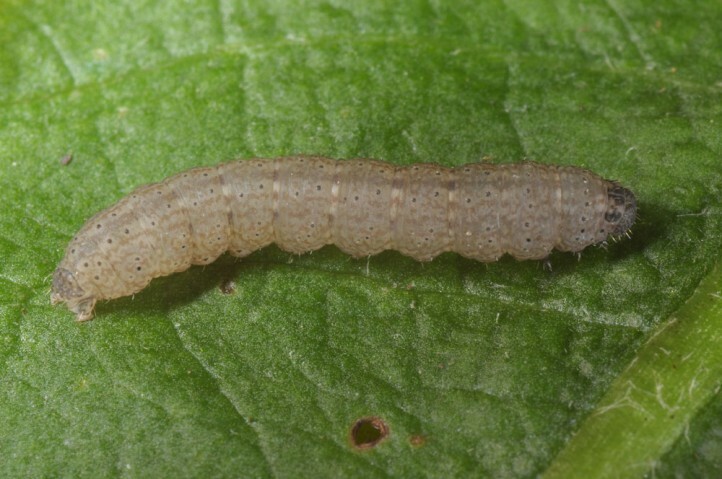 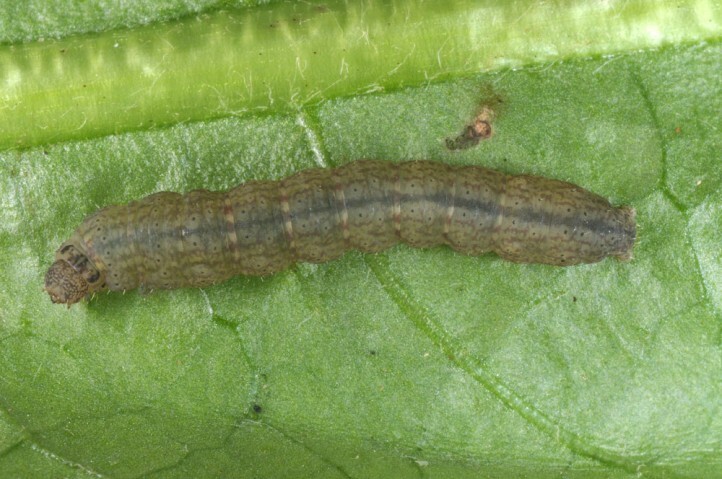 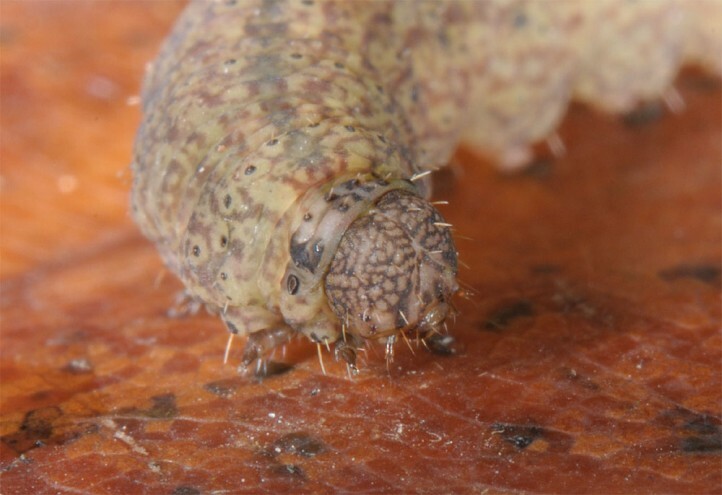 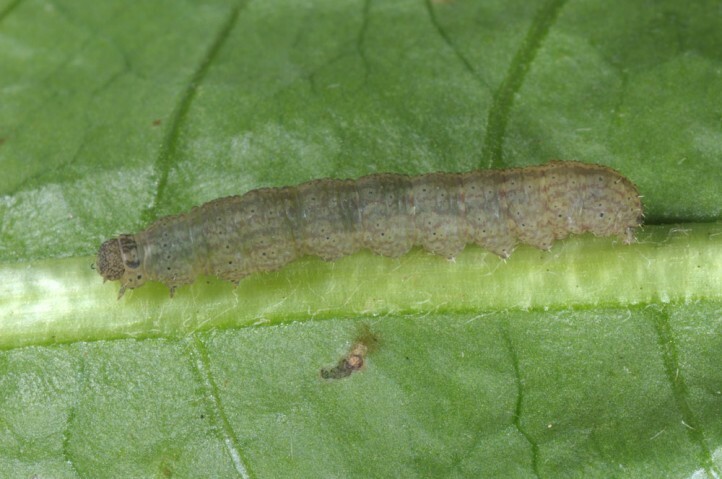 According to rearing results larvae live polyphagously on dead leaves, wilting plant parts, flowers and also living plants. 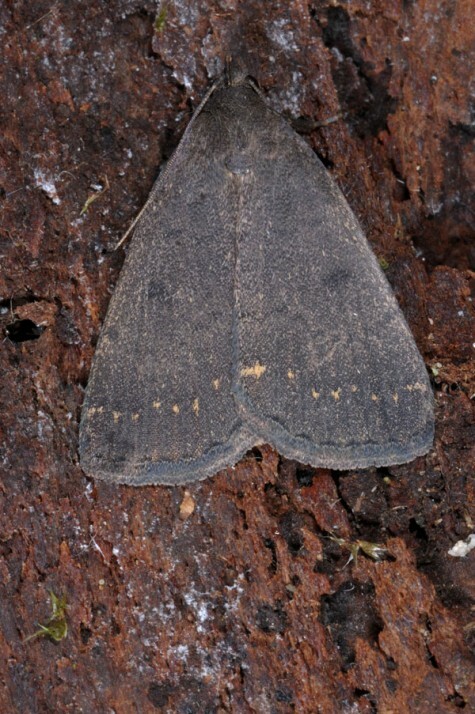 Nodaria nodosalis inhabits maqis, (dry) woodlands and similar sites. 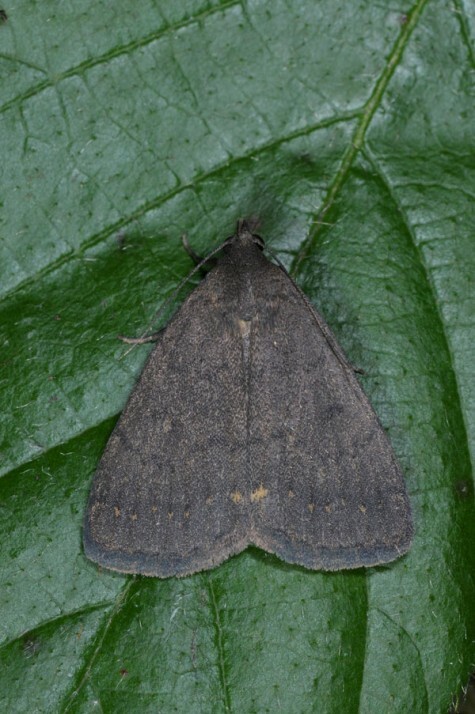 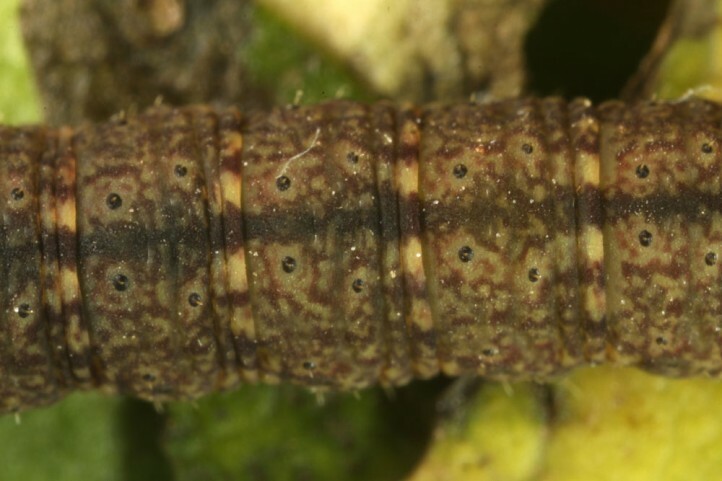 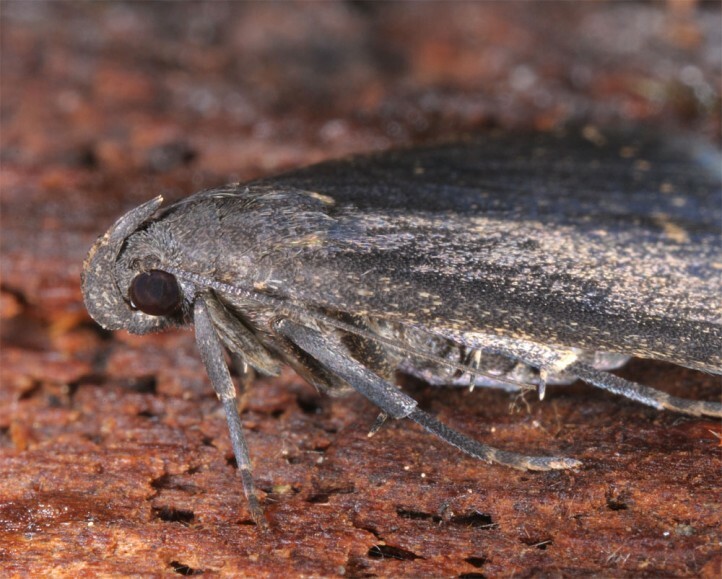 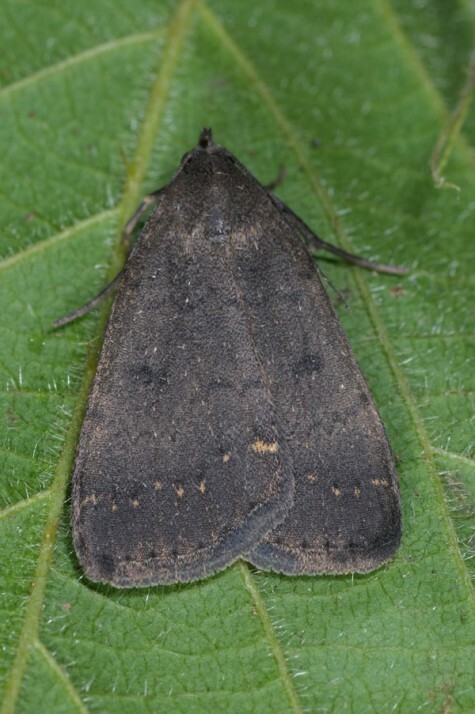 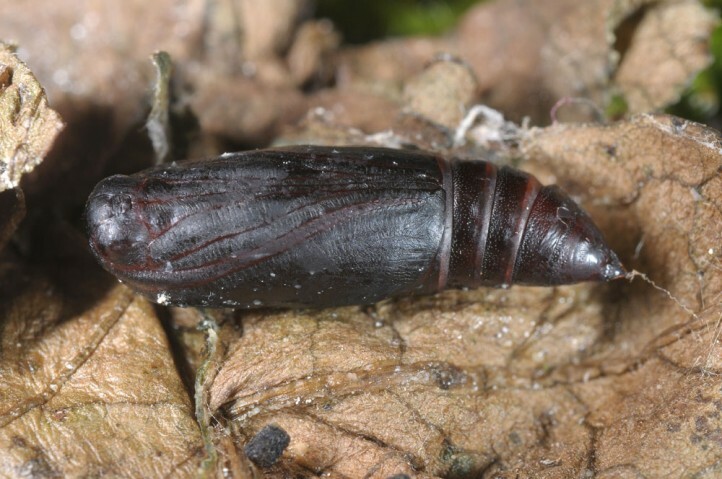 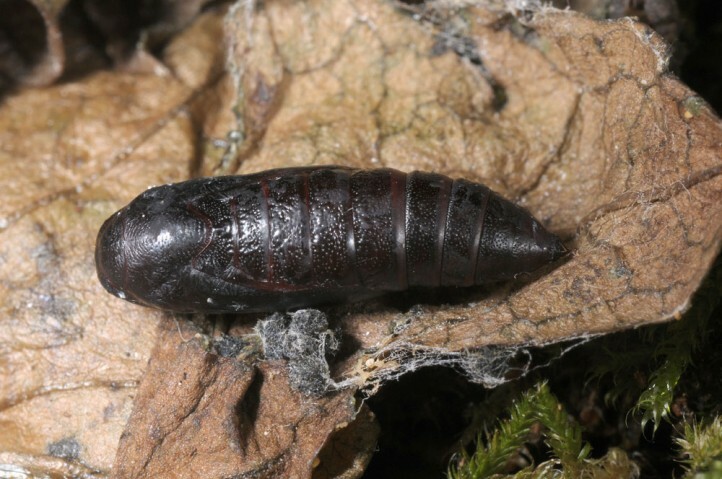 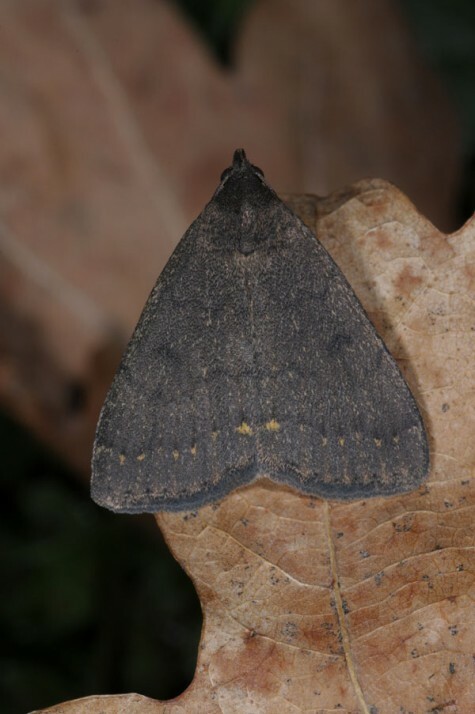 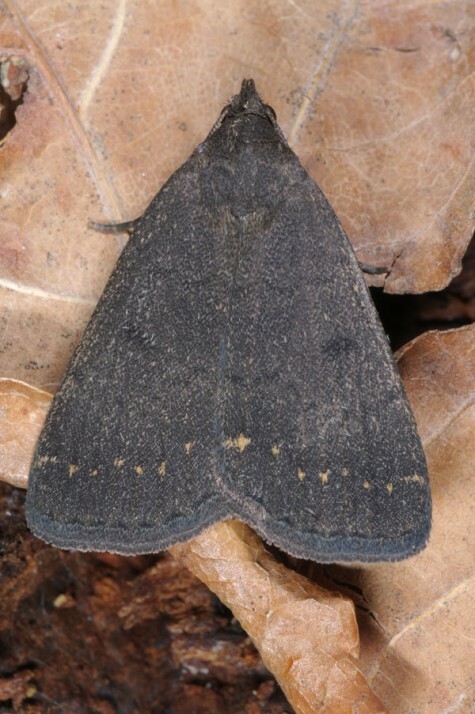 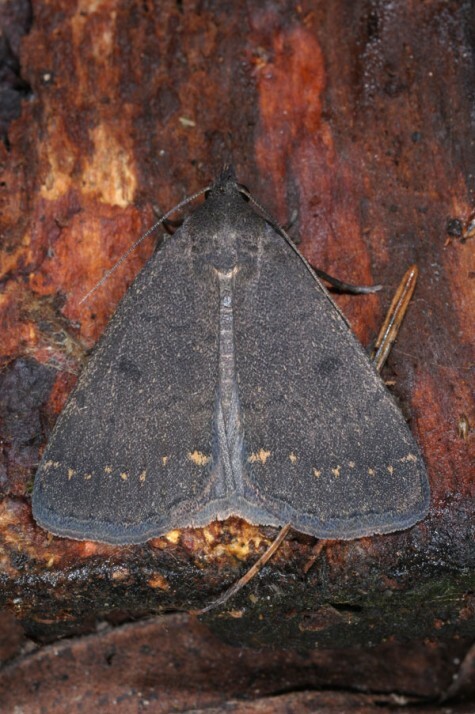 Nodaria nodosalis occurs in Africa, southern Europe and west Asia (e.g. 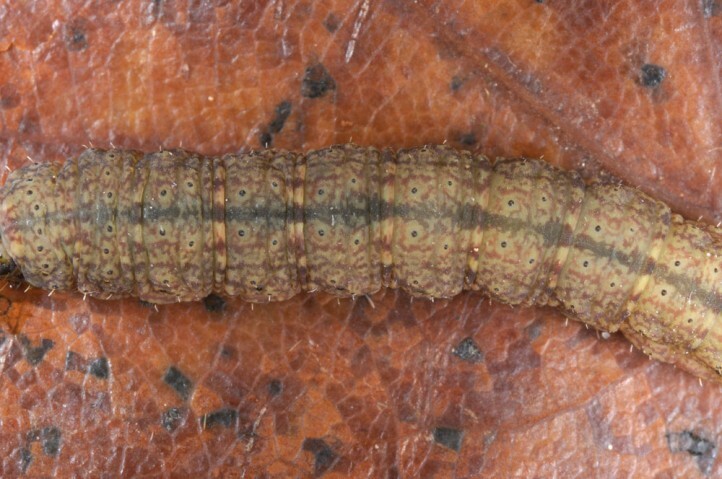 Turkey, Arabia).